Buy Bob Came in Pieces NOW! 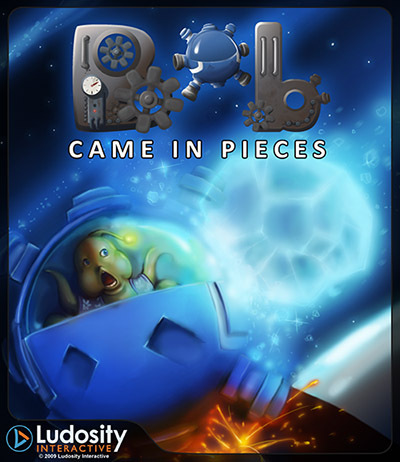 You can now purchase Bob Came in Pieces for PC from our homepage! It is only 9,89 USD! Read more on Bob Came in Pieces page or BUY NOW! And a new trailer is up! 🙂 Merry Christmas! We are currently tightening up the graphics on Level 3 and it is looking great! 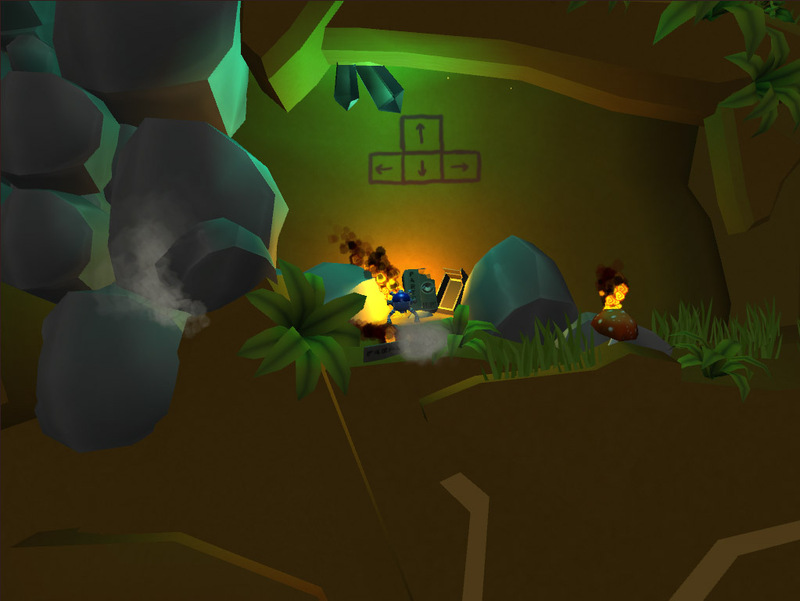 We are working on getting the game out for Steam, Direct2Drive, Impulse and Gamer’s Gate. Hopefully everyone should be able to enjoy it. We are also looking into releasing Bob Came in Pieces for Mac too! Hi and welcome to the new Ludosity Interactive site. I thought that with this blog post I would explain why we have chosen to change our homepage and logo. I’ll try to keep it short, so let’s start with the homepage. We wanted to create an easy navigated homepage with simplified design and also be able to update the homepage from wherever we are. So the whole homepage is built with WordPress system for easy and accessible updating. We also chose brighter colors to match our future needs and customer. Since we are a serious game company we think this new color theme is more attractable for our business2business. The logo is designed as a play button. Ludosity, which comes from the Latin word ludus, mean to play or games, so we chose to design our new logo to look like the play button icon which should tell that Ludosity Interactive is a game company. The logo is colored in blue and orange and you can also see two letters in the logo, the L and I of Ludosity Interactive. Well, you’d have to buy it, but it’s still a gift! We have decided to release Bob Came in Pieces early! It will be available for purchase here on our site the 21st of December, and hopefully in your favorite online games store soon after that! 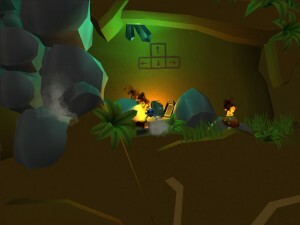 We’re in talks with Direct2Drive, Gamersgate and Impulse, and things are looking good to have our game out soon. We will of course update you when we have set dates! Keep your eyes out for the new trailer which will be released next week!